'Anthar' from modern hand knotted collection titled Project Error by Kavi has been awarded by German Design council for Product Design excellence in the Surface and Material Category. 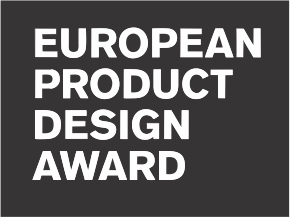 The prestigious award is the international prize, which annually recognizes unique design trends and includes only the top designers from around the world. The Project Error collection focuses on nature's "mistakes" - those misprints and aberrations that would normally be tossed out with the trash. However, Kavi views these blunders as works of art rather than gaffes. These new patterns are the result of unintentional expression. Award winner, Anthar from this collection is a reproduction of a "faulty" carpet woven by three artisans who were out of sync with one another. Rather than a precisely ordered pattern, the result is a whole new design borne out of an error. 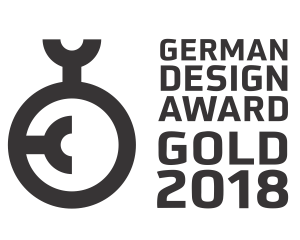 The German Design Council is an independent institution that has recognized unique design trends for over 54 years introducing and celebrating top designers from around the world.